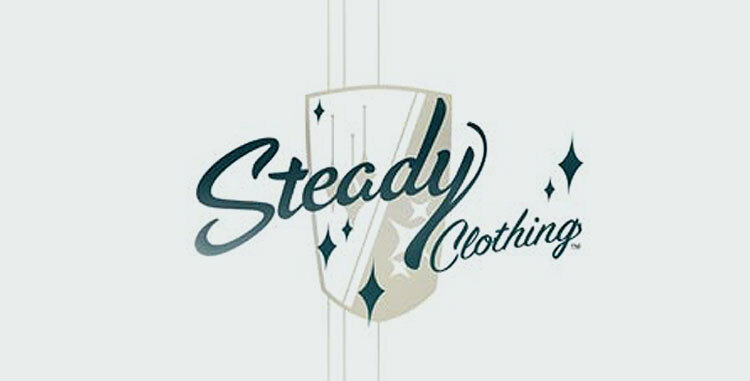 The Steady Clothing brand has been well established in the Retro- community and serves you with a variety of fifties inspired items in high quality fabrics with prints such as polkadots, classic emblems, flowers and pinups. The Sun Records workwear collection is also a big part of Steady Clothing. Bowling shirts, classic shirts, skirts, dresses, tops, you can find it all right here.